Home to the oldest University in Britain, Oxford is an architectural marvel. You’ll get fantastic views of its honey-coloured buildings as well as tantalising glimpses of the hushed courtyards of its many Colleges. Gaze at the beautiful buildings comprising Worcester College, St. Peter’s College, Brasenose College, Oriel College St. Hilda’s College and many more. Combine Oxford’s award-winning University and City Bus Tour with a guided tour of Oxford Castle & Prison today. Tickets can be purchased from the front desk at Oxford Castle & Prison, from the City Sightseeing office at Carfax Tower or Oxford Railway Station. 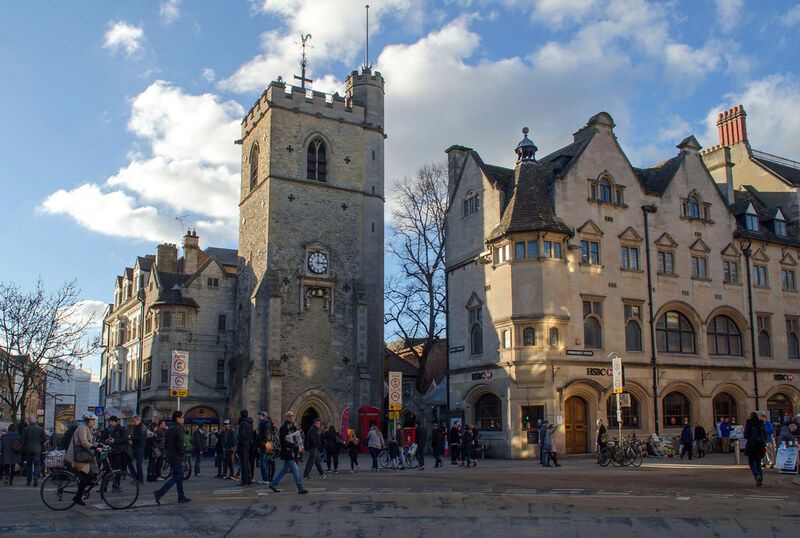 Combine one of our historical guided tours with entry to the famous Carfax Tower of Oxford. Tickets can be purchased from the front desk at Oxford Castle & Prison or at Carfax Tower. Launching for the first time ever, the Oxford Pass is coming to Oxford for 2019! This ticket can be purchased online here. 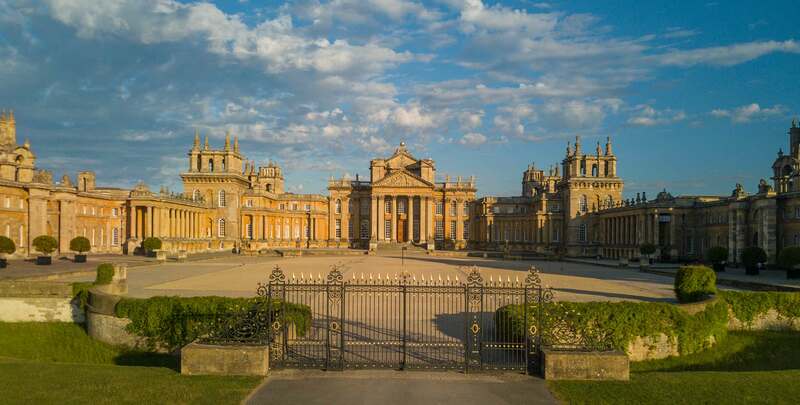 Once purchased, you can collect your Oxford Pass card at the Visitor Information Centre in central Oxford, The Oxford Bus Company outlets at Oxford Rail & Bus stations, or at Blenheim Palace. Looking for the perfect weekend ticket to see the best bits of the city of Oxford? Look no further! – 24 Hour Bus Tour with Oxford City Sightseeing. Tickets can be purchased from the front desk at Oxford Castle & Prison, Carfax Tower or Oxford City Sightseeing.